Shake it off. The dust. Shake it right off your feet. Shake it off. This is a song we listen to a lot. And by a lot I mean: it is one of 2 songs that our 2 year-old Addison lets us listen to. Thankfully it’s awesome- thanks T.S. It’s great to dance to, a fun music video to watch, and if it keeps Addison happy, all the better. It also happens to be the song I listen to when I get ready to step into the Arena. What I listen to right before I need to be brave, when I am getting ready to do something new, terrifying, and/or slightly stupid. Because I need to remind myself that if something were to go wrong. If I were to bite it big time. If I were to fall flat on my face. If I were to swing and miss- that it will be alright. Seriously. I can shake it off- it won’t define me. I am more than my mistakes. Now, Taylor wasn’t the originator of shake it off. Jesus was telling his disciples to shake the dust off way before T.S. 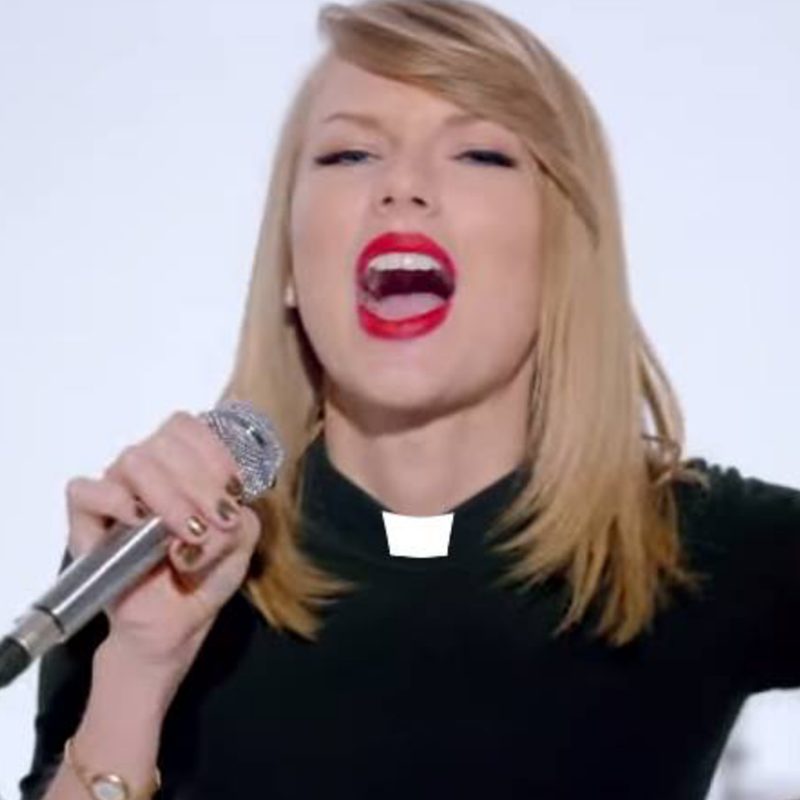 put it to music…but both Jesus and Taylor have this in common. It’s really great advice. So thanks Jesus…and Rev. Swift. *Image “stolen” from Kyle Oliver- who rocks! I have spent the past week at Camp Allen working with the Daring Way program- if you’ve heard of Brene Brown, and read any of her books, find this. Learn this. Live this. While it deals with a lot of issues and topics, it mainly encourages people to live transformed lives. To show up. To be seen. To live bravely. Easier said than done, yeah? Yeah (This is me pretending it’s easy- C’s face is a better indication as to how hard this is). But, after a week of full day sessions. Of feeling all of the feelings, and crying a lot of the tears. I can tell you this. It is worth it. Living bravely, being seen, showing up. I am going to try- every day- to dare greatly. And when I fail, because I will, I will get up, dust off the dirt and wipe away the blood, and start again. Because the opportunities to live bravely, be seen and show up never cease- only the desire.